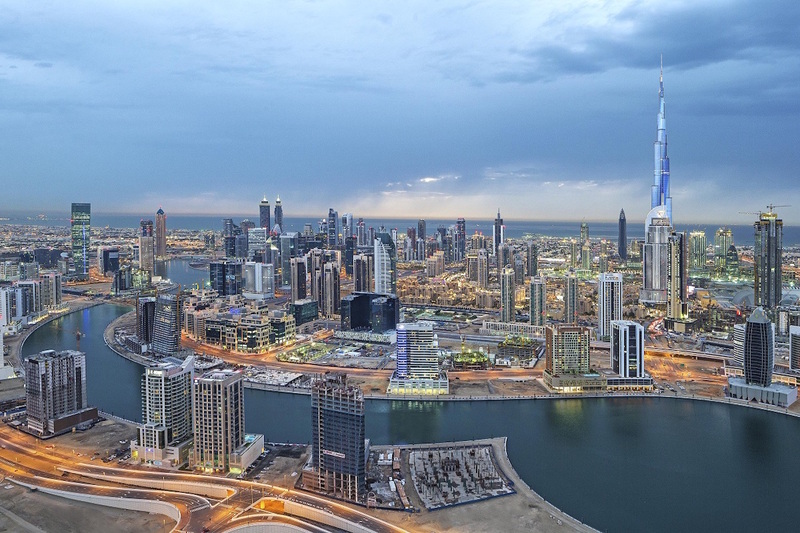 Dubai: The best case scenario for projects spending in the GCC this year is $151 billion (Dh554.17 billion), whilst the worst case is $112 billion, according to Ed James, Director of Content and Analysis at MEED Projects. James was speaking at Al Tamimi & Co.’s public private partnerships (PPP) event, held on Wednesday. “Our analysis suggests that Saudi Arabia and the UAE will be the largest markets in the region this year for projects,” he said. James cited the 5 per cent stake that Saudi Aramco is reportedly preparing to sell through an IPO, expecting to generate $100 billion, the largest share sale in history, as an example of this growing trend. Last year saw a sharp downturn in project spending — virtually no contracts were tendered in Saudi Arabia or Bahrain during the first half of the year. This bite was felt across all sectors, with declines in spending across the board last year, compared to 2015. Both the power sector and the oil and gas sector fell by more than half. Approximately $109 billion in projects were awarded in the GCC in 2016, down from $178 billion in 2015. James referenced the drop in oil prices as a big factor behind the slowdown in project spending, but also named the delays in governments reacting to negative factors, and the delays in them reprioritizing their spending with less cash, as other key causes. He went on to say that due to these reasons, PPPs were becoming a more attractive option to governments in the region. Saudi Arabia is currently the leader in PPP financing, owning 54 per cent, or $51 billion of all ongoing projects. This has been predominantly spurred on by the Kingdom’s renewable plan. 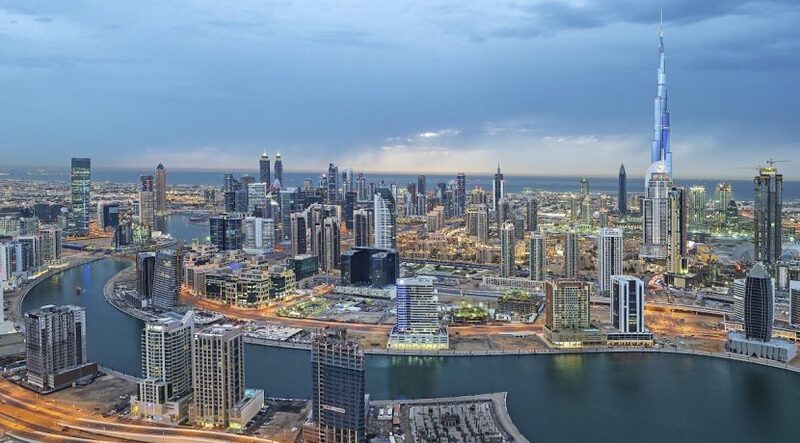 Kuwait follows second with $32 billion of PPP projects, whilst the UAE currently has $6 billion in PPP projects. In terms of sectors, power is the most popular for PPP, with a 46 per cent share of the market ($43 billion), transport follows with 24 per cent ($22 billion), and construction is third with 20 per cent ($18.6 billion). There is a total of $100 billion in planned PPP projects in the GCC, the largest of which is Saudi’s King Abdullah City for Atomic and Renewable Energy (K.A. CARE) clean energy programme, Round II & III of which is valued at $20 billion. This is followed by Kuwait City’s Metropolitan Rapid Transport System, valued at $7 billion.